THIS LISTING IS FOR THE DRAFT BOARD ONLY!! 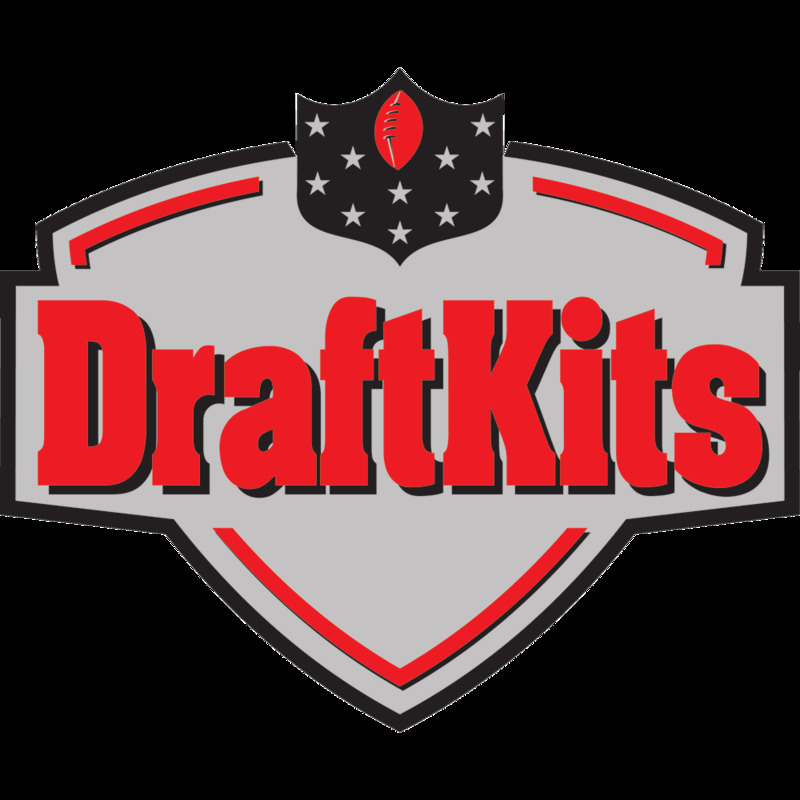 USE CODE EXTRA16 IF ADDING TO KIT PURCHASE! !